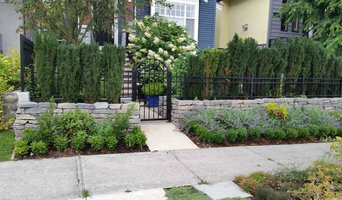 Bearmark Design and Landscape Ltd. is a unique landscape company that combines innovative and practical design with high quality construction services. 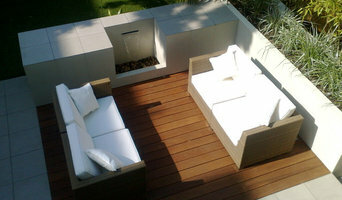 AZURO provides residential and commercial customers uniquely designed, outdoor living environments of exceptional quality and beauty. AZURO brings to life your fully-imaged backyard dreams, building the perfect space for entertaining, relaxing or playing. AZURO brings years of experience and success to creating legacy rock and waterscapes, uniquely designed in ground swimming pools, architectural concrete structures, water features, outdoor patios, kitchens, bars, cabanas, fire pits, lighting, sporting courts and landscaping services. Carving beauty is what we do best. 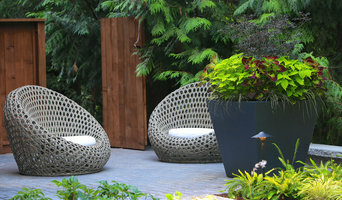 We combine distinctive, modern artistry with artisanal quality, functional installations. Our water and rockscapes are built to reflect and improve upon the nature around us with a realism that is, quite frankly, astonishing. At AZURO, we insist on using the highest grade of all materials, including architectural cement and concrete appropriate for the task. Our commercial and residential installations not only look beautiful and strong, they are built to endure. 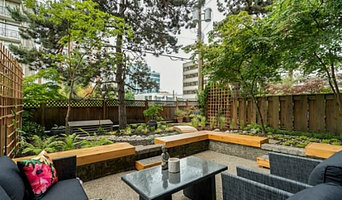 Corion Landscape Management provides landscape solutions for commercial properties, HOAs, COAs, and upscale private residences in Whatcom and Skagit Counties. 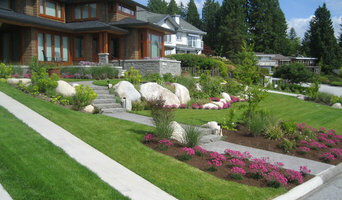 We provide our clients with comprehensive landscape design, installation, and management services. If you're looking to add value to your property, we specialize in gorgeous installations, water-saving solutions, and proactive lawn treatment.